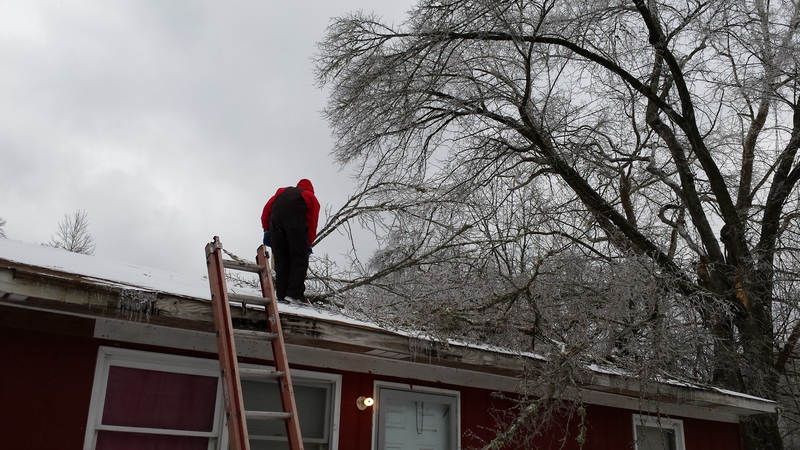 Wind, rain, hail, snow, ice, and debris ... all of these and more can lead to moisture getting under the layers of roof and causing everything from leaks to mold and rot. Small animals, birds and insect can cause a surprising amount of damage. It's best to evict them before they get a foothold. Water that ponds or stands on your roof is a sure sign of a problem. Common cause range from debris buildup to improper drainage of HVAC units and gutters. 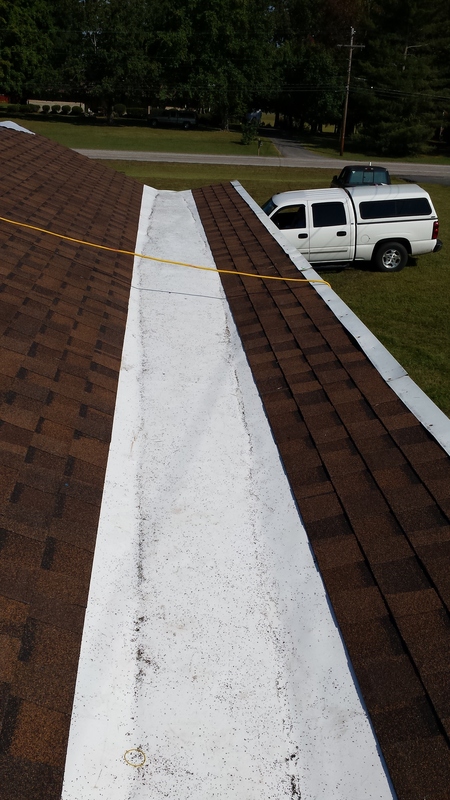 Wind and hail damage can cause punctures in roofing material. The sealant and flashing around penetrations (such as vents for household appliances and HVAC) added after the roofing was completed need to be looked at regularly. Overhanging tree limbs can rub on a roof, abrading the surface of the shingles and wearing away the protective top layer. 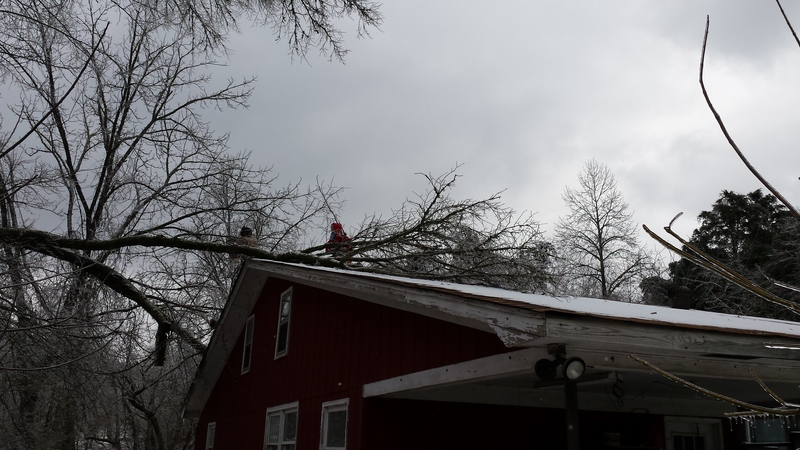 Branches can also fall on the roof creating even more serious damage. 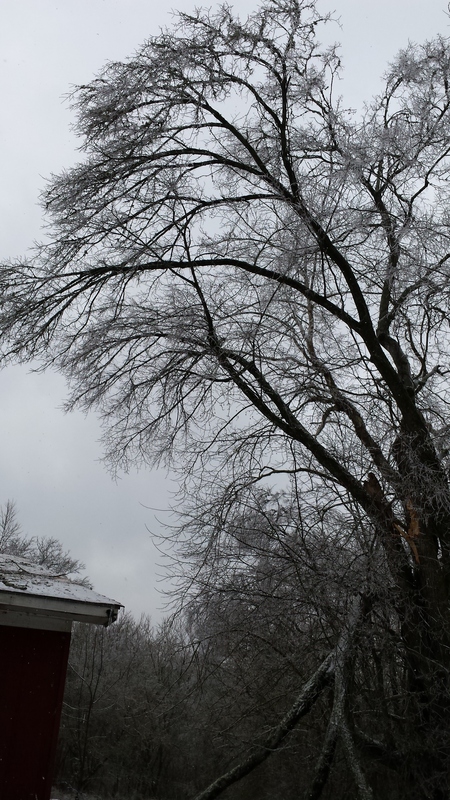 Tree limbs should be trimmed back away from the roof as much as possible and if a tree is close enough to pose a threat to your home, it should be removed. Roof and attic ventilation is an integral part of making a roof last, and occurs naturally when vents are placed at the base of the roof (at the eaves or in the soffits) and near the top of the roof (the ridge) so that warm air can leave through the top, and cool air can be drawn through the bottom. Since warm air naturally rises, no mechanical process is necessary to create this air movement. Adequate ventilation regulates temperature and moisture levels in the attic. Left unchecked, heat and moisture can build up causing damage to rafters, sheathing, shingles, insulation, and raising energy costs, any may also lead to some ugly mold and mildew problems. As the relentless heat of summer fades and cooler temperatures of autumn roll in, it is the perfect time to do a little routine maintenance to your roof. After all, winter will be here before you know it! Let’s take a look at a few fall roof maintenance tips that will ensure your roof is in tip-top shape. Inspect. Using a ladder and proper safety equipment, take a look at your roof’s current state and make note of any cracking shingles or broken roof tiles. Be sure to contact a licensed and bonded roofing contractor to take a closer look and perform a thorough inspection and/or repair professionally. Trim. During the fall season trees not only begin to shed their leaves but also shed limbs, branches, and twigs. 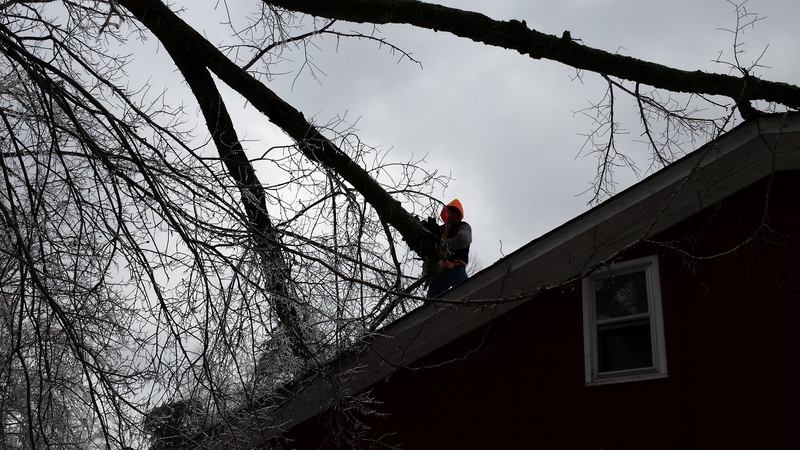 When the weather turns colder and high winds affect your area, any overhanging limbs and branches can become dislodged and land directly on your roof. By having them removed in a controlled environment future damage and accidents can be prevented. Clean. As the trees begin to shed their leaves cleaning your gutters becomes essential. This includes the removal of any existing twigs, dirt, and other debris that may have built up since your last cleaning. Make sure all drainage areas are unblocked by leaves and debris. Do not try to remove excessive debris with a water hose as it may cause downspouts to clog and the affect the gutter system. By following these necessary maintenance steps, and contacting a licensed and bonded roofing contractor for further inspection, your roof will be ready to weather another season. 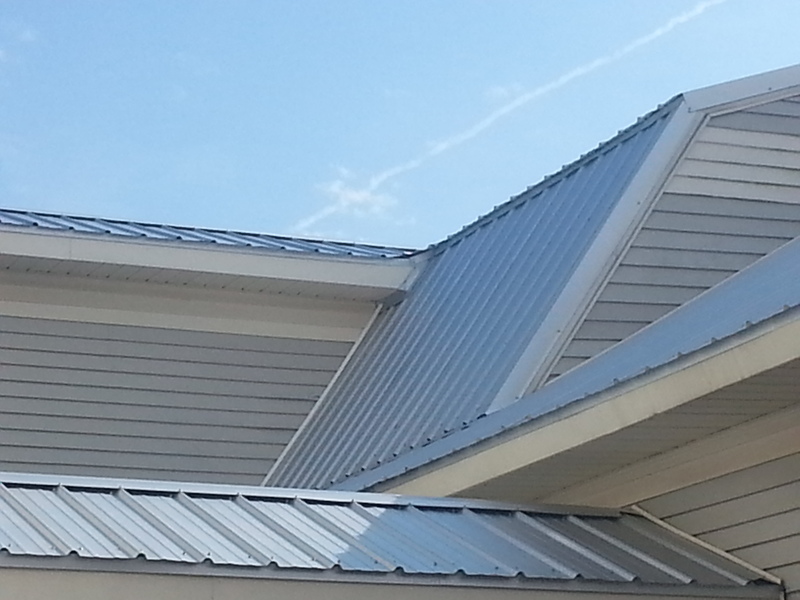 For more information regarding roof maintenance tips contact us at T&L Roofing at 931-433-7314. Getting a brand new roof can be an exciting experience. Kids and pets may watch in awe as they observe roofers ripping, tearing, hauling, and nailing – they may even want to sneak as close as possible to the action. That, of course is extremely dangerous. Once our crew arrives, your house is a work zone. Work zones, as you can imagine, pose unexpected hazards. 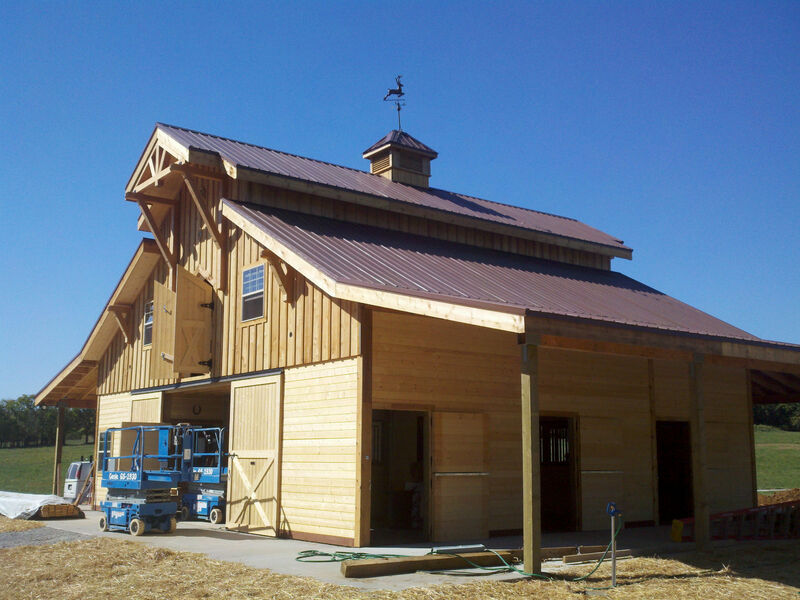 T&L Roofing prioritizes making roof replacement stress-free and seamless. However, there are major safety precautions and preparations you can make so you’re 100% ready. Sorry, dad – giving us your prime parking space is a must. We need quick access to our tools and trucks throughout the day. We need a place to load shingles and debris. You’ll want to keep your vehicles a safe distance from this area until work is completed. During a roof replacement, numerous installers will be walking on your roof, pounding it with hammers. Dust or small debris will fall in attic spaces during a new roof installation. Also, when having ridge vent replaced we HIGHLY recommend covering up everything because sawdust will fall when it is cut out. 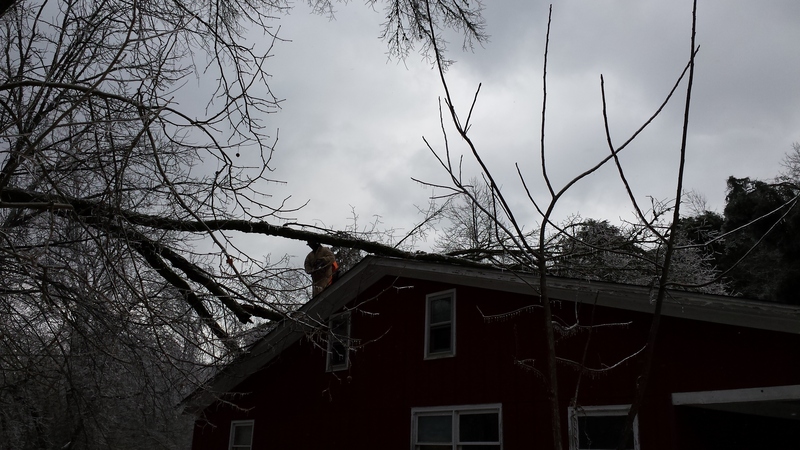 Any tree branches that hang low near your roof will need to be trimmed before we can begin work. We will need access to electrical outlets while we are working. Exterior outlets are preferred, but if your home does not have any, a garage outlet is the second-best choice. Let your neighbors know about the planned work. Give them an anticipated time frame for the duration. They will thank you! This will give them an opportunity to adjust their schedules and situations so that they can be most comfortable while the work is going on. When you need a new roof on your house, call the roofers you can trust to bring you peace of mind. 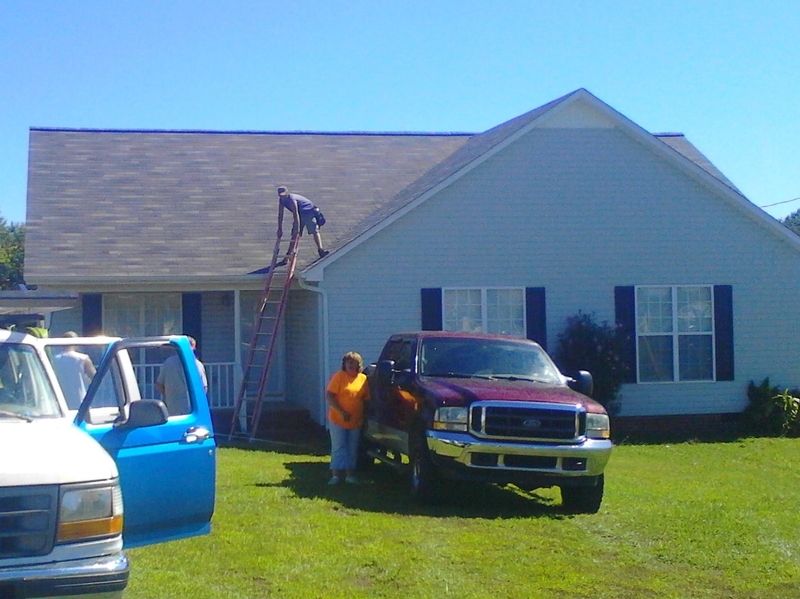 Contact T&L Roofing @ (931) 433-7314 for a free estimate within 60 miles. If you are uncomfortable being on your roof, or cleaning your gutters, please hire a professional to do the work for you! Place your ladder on even ground if possible, secure your ladder to your gutters using a bungee cord. If you do not have a gutter, please have someone to hold the ladder for you. Extend the ladder above the roof line, and at an angel to your house. If , at any time, you are uncomfortable, please come down. As the leaves are falling on your roof, they are in your gutters too. A little prevention now could save money down the road. Leaves and debris on your roof will not allow the water to flow off as it should. They trap water, causing it to back up, which could lead it it wick under your shingles. Believe it or not, water can run uphill, or wick up hill, if it is trapped in valleys, behind chimneys, skylights, or other protrusions on your roof. It must have a way to run off. Wicking may lead to a leak, which can cause damaged decking, mold in your attic, or damage to your interior. While on the roof, this is a good time to check your pipe flanges, chimney flashing, around your roof vents, and the over all condition of your shingles. Leaves and other debris in your gutters may clog your downspouts. This will not allow the water to run out of the gutters and cause them to overflow. This could lead to damaged fascia or soffit. While cleaning the gutters, make sure they are fastened against the fascia, with no cap between them. If they were put on with spikes and ferrels, you may want to strengthen them with clips. You will need to check for leaks, and ensure that the down spouts are clear. If the water is causing a problem, you may need to divert it using a black pipe to carry it away from your home. Gutter guards may be needed to keep your gutters clean. We like to use GutterRx guards. 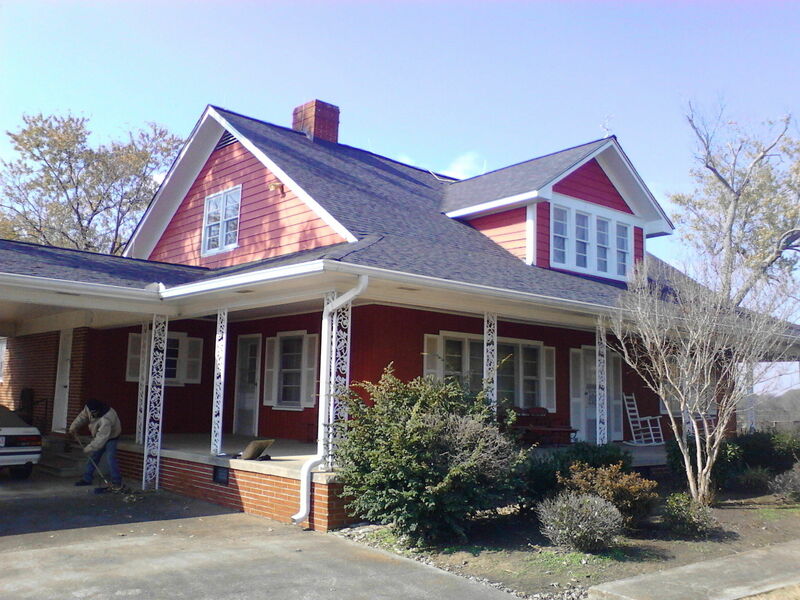 Should you have any questions, or would like for us to come out and give you an estimate, please give us a call, 931-433-7314, or send us an email tandlroofing@att.net. 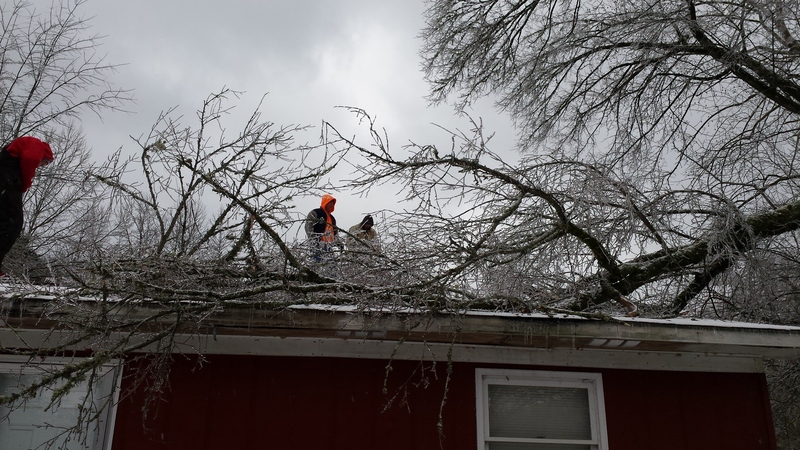 Removing tree from a customers roof. 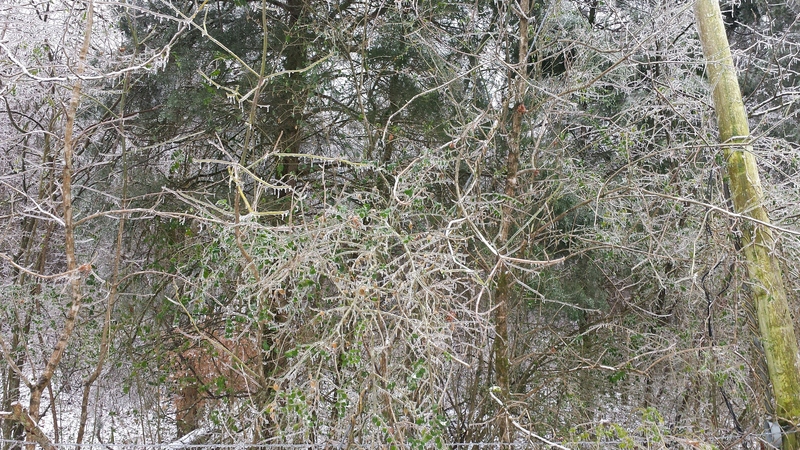 Ice storm in February 2015. Mr. Rogers was out of town, a neighbor called and told him about the tree falling on his roof. We had roofed this house a year before, so Mr. Rogers gave us a call. It was a very interesting day. Please be extremely careful . Finishing removing the tree due to ice storm #3. 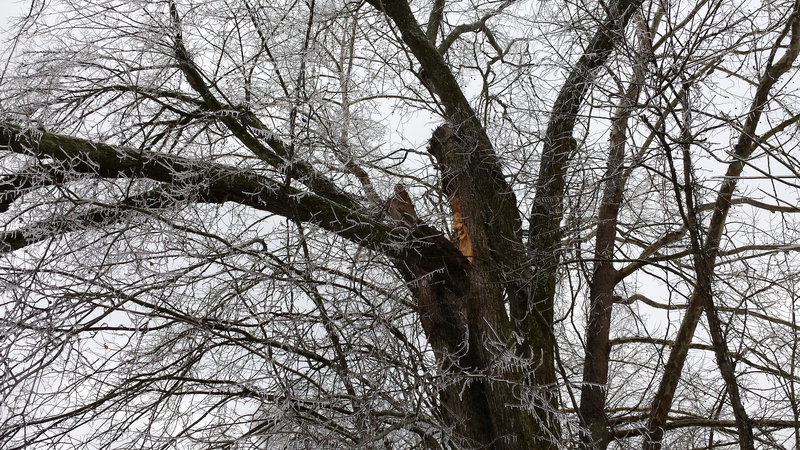 After removing the tree and debri, there was a small puncture and scrapped shingles. We covered the puncture while we were there, and came back after the thaw to replace the shingles. I would like to discuss finding leaks. Looking for a leak can be like looking for a needle in a haystack. Some are easy to find, some are not. We can not guarantee to fix it the first time. We first look for the obvious causes and repair those, again, we can not guarantee that it will be fixed the first time. If it leaks again, we will have to look further to find the cause. As with a mechanic on your car, if you have to take it back, you do not expect them to work on your car, parts and labor until it is fixed, for no additional charge. You should not expect this from your roofer either. Nor should you expect to get your money back for what they have already done. We do our best to run a legitimate and caring business. We have been in business for over 40 years, we have not been in business that long by not caring about what we do. You can please some of the people most of the time, but you can not please all of the people all of the time. in Lincoln County,Tenn. and surrounding areas, all at an affordable price. Whether you have storm damage, repairs, a roof replacement, or new construction, we will be happy to help you with all of your roofing needs. Our family owned and locally operated company was founded in 1970 by Robert Rogers. We are licensed and insured with over 45 years in the business, providing quality materials with a 5 yr. workmanship guarantee. Our company is a Better Business Bureau (BBB) accredited business with an A + rating We’re a member of the Chamber of Commerce and a member of the NFIB. Contact us. Call us for your FREE estimate today. 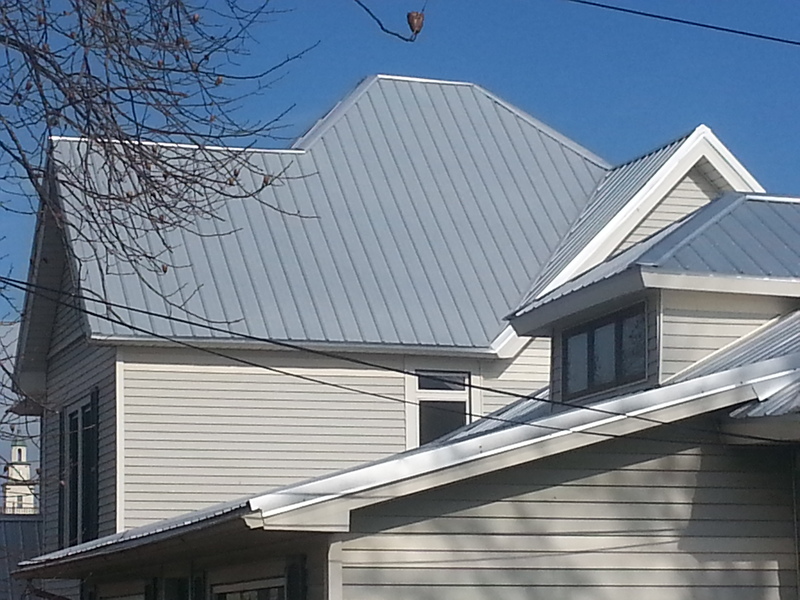 We proudly use Tamko, CertainTeed, and Owens Corning Products, but we will work with you to install the shingle of your choice to insure that you receive the roof of your dreams.